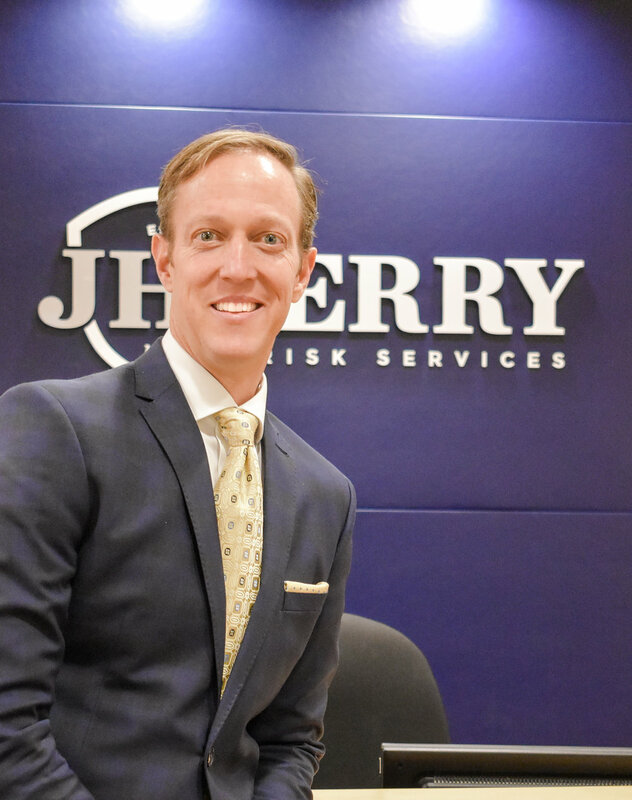 JH Berry Risk Services proudly announces Chris Hartnett as President. Harnett will offer leadership to the JH Berry Risk Team through strategic planning, sales management, sales production and recruitment. Harnett brings 25 years of sales and leadership experience within the insurance and retirement industry to create dynamic organic growth. We have BIG news! JH Berry Risk Services is getting a new home in Homewood! Thank you to the Birmingham Business Journal for helping us spread the word and stay tuned for updates! Read the full story from the Birmingham Business Journal by clicking here.